Many people ask me about social media because it is my field and they are fascinated. This maybe because I’m not a millennial. Far from it!! I got into social in order to help and support a friend’s business and quickly became hooked. Then I started working in the field. Even though I’m older, I love it. It is great to stay up-to-date with news, events, views, trends and let’s be honest, gossip. Twitter is my favourite because it is so immediate and time based. So, if you want to get started on Twitter the best thing to do is search for your interests and follow the influencers in that field. Influencers are usually experts with a great following and a sensible place to start. When you have discovered the relevant people/companies then have a look at their followers and follow them. Do lots of tweets using your knowledge and try to make them relevant and interesting. You may also be able to find meetings, publications and websites from this information. Either do this by using a # or simply put the subject in the Twitter search engine. Although, this seems simple you will be surprised how many people lose interest, before they even start Twitter, because they don’t understand it. Myself included. At least now Twitter suggests followers to help you get started. When I first used it, I gave up and only used it again to help promote a business a year later. Retweets will send out the tweet to all of your followers thus promoting the tweet, far and wide. The Heart means you like the tweet and you can find a list of your likes on your profile, so it is useful, if you want to refer back to the tweet. It used to be called favourites. The best way is to learn about social is start using it and then you learn. This is the best way to learn most things, isn’t it? 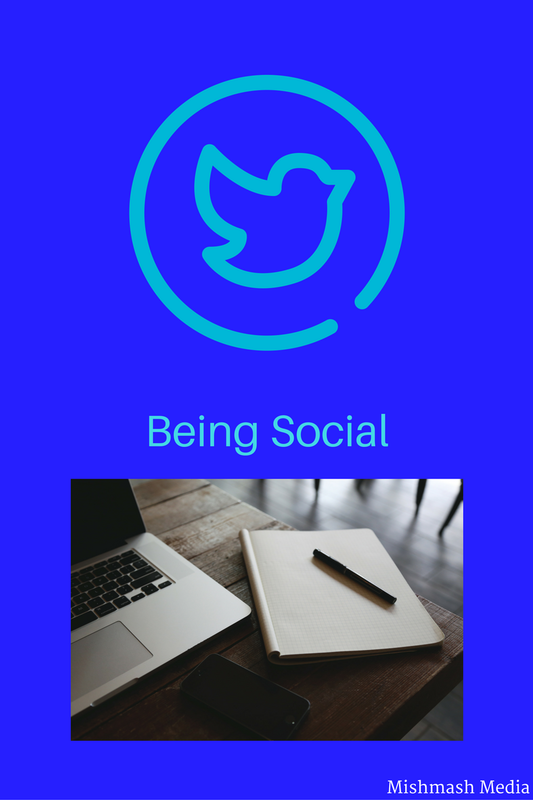 More social tips coming soon plus a post on how I think Twitter can improve. Don’t forget to follow! Thank you for reading my blog. I like using twitter. It’s an easy way to interact. And get some traffic for your blog. I’ve also met some great people via twitter. Your tips are great! If you’re just starting out, it’s nice to gain some followers this way!